How Safe Are Colorado Concert Venues? From Coors Field to Red Rocks to yes, even Country Jam. Colorado's Division of Homeland Security Director Kevin Klein speaks out. Safety is his job. With the horrific event in Las Vegas still fresh on out minds, it makes you wonder where else could something like this happen? The answer is pretty much anywhere. It's a matter of what steps and precautions can be implemented to limit these incidents from happening anywhere. Since this latest tragedy took place at a country music festival our first thoughts are of course, what about Country Jam? Well, you have to realize the set up at the Las Vegas concert is completely different than the Jam Grounds. The stage in Las Vegas was surrounded by tall buildings and hotels that are completely open to the public. The Jam Grounds are in the middle of nowhere. There is no high ground anywhere that someone could perch themselves on such as in Las Vegas. You would have to go back across I-70 onto private property and climb that hill. That isn't happening. 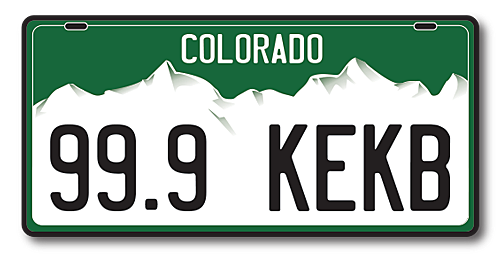 As far as Colorado venues are concerned, Director Klein states that he is "confident in the systems that they have in place." Klein goes on to say one of the biggest things as concert goers, that we can do, is report anything that looks suspicious. We can't live in a bubble. I am not going to sweat Country Jam at all security wise. I have the utmost trust and respect for those men and women. My thoughts and prayers continue to go out to the 59 innocent victims lost on Sunday.